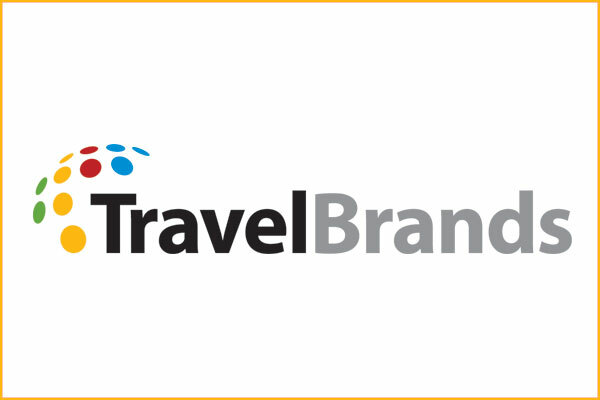 TravelBrands is advising agents that branded fares are now available through TravelBrands Flights, by Intair. Agents now have the ability to choose from different types of fares based on their clients’ needs. Agents can begin booking branded fares on the Access platform. Branded fares are a new range of airline fares within the same cabin type. These fares each come with specific conditions, rules and services such as checking bags without additional charges, the ability to change their ticket, seat selection, earning points from the airline’s loyalty program, priority boarding, lounge access and more. Travel agents who book their branded fares through Access can see the NET fare applicable for each, the differences between each option and what the cancellation fees will be. Agents will also be provided with a link to the airline website where they can discover other attributes associated with each branded fare.